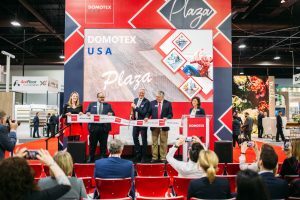 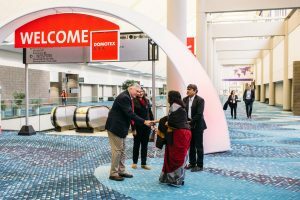 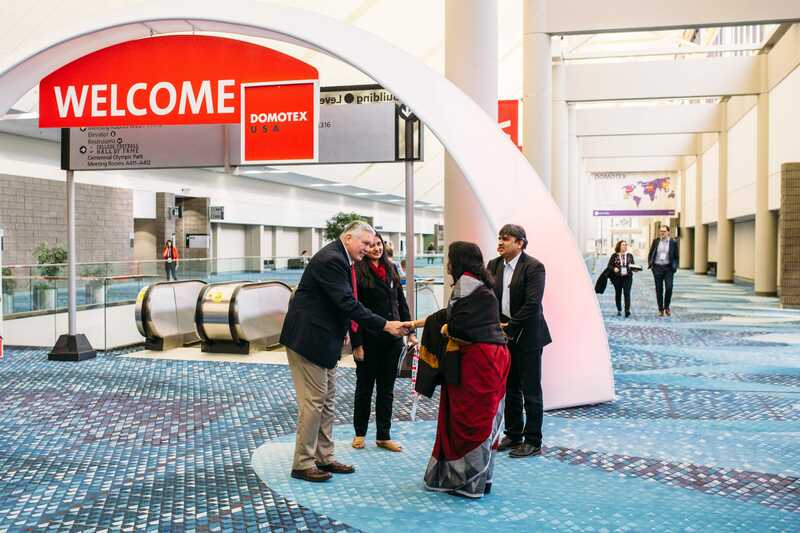 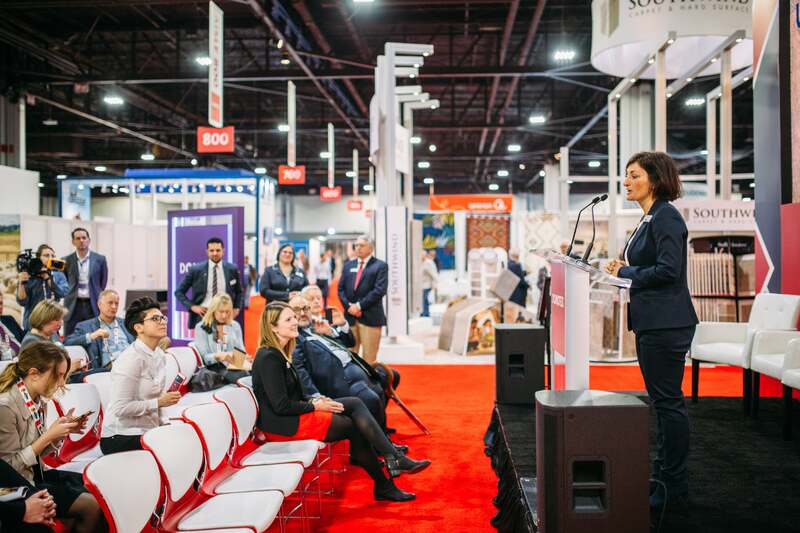 First-ever DOMOTEX USA a success! 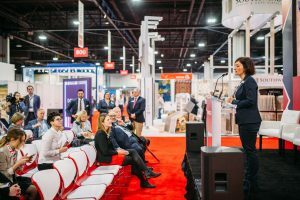 Digital Marketing Won... Now It's Your Turn! 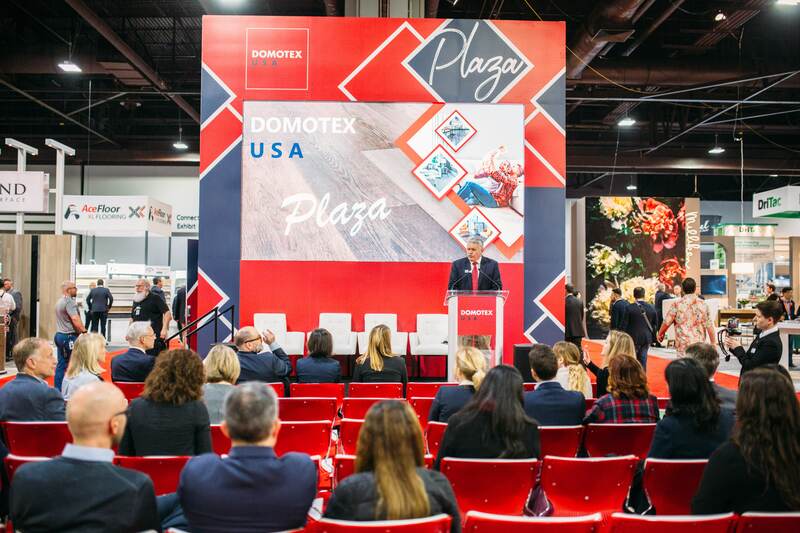 Guest Speaker: Norty Cohen, Founder and CEO of Moosylvania. 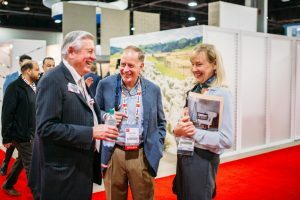 Discover the strategies, insights and networking opportunities to help your flooring business succeed! 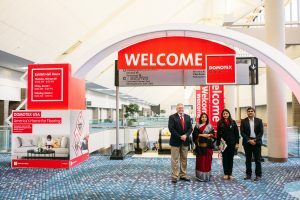 Podium is an interaction platform for local businesses.